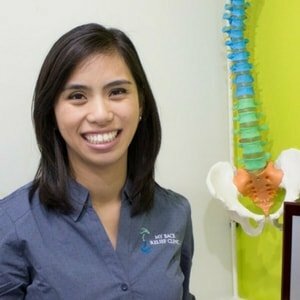 Watch our collection of chiropractic videos now, presented by Dr. Paula Basilio (Chiropractor)! 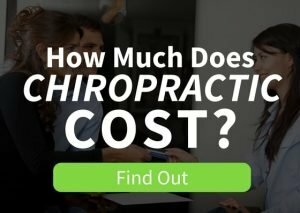 Brief but powerful videos full of tips on health, fitness, stretching and chiropractic! Video: Why do you get sharp pain in the low back when bending over? Video: Poor Proprioception…the reason why does my low back pain keep coming back? Video: How long and how often should I stretch for?